I will have spent my life trying to understand the function of remembering, which is not the opposite of forgetting, but rather its lining. We do not remember. We rewrite memory much as history is rewritten. How can one remember thirst? 30th Anniversary! 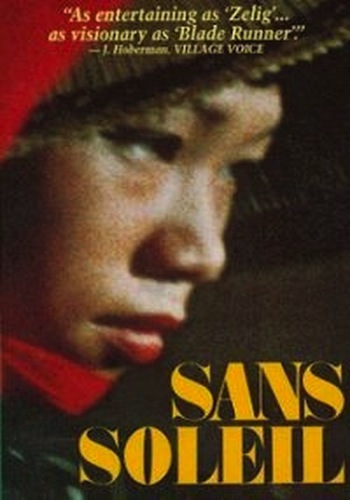 Part of “The Museum of Memory: A Tribute to Chris Marker“!